Originally intended pairing with butty no 202, Achilles. 1948: passed to BW on nationalisation, transferred to maintenance fleet by 1960. 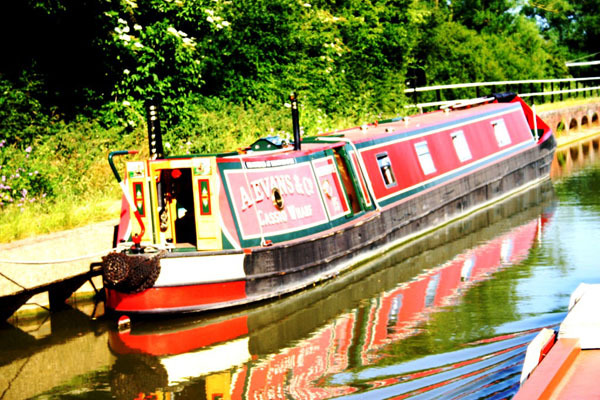 1963: sold to Midland Canal Transport, Kidderminster, then to M E Braine Boat Builders. 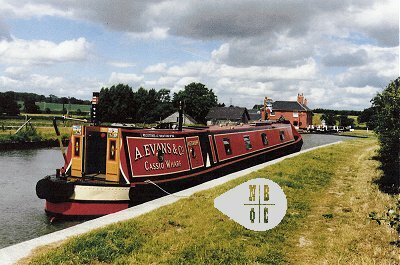 In private ownership 1968-1971 when resold to M E Braine then to Willow Wren Kearns Ltd, Middlewich, for use as a passenger boat until mid 1980s when the boat was wrecked by fire and subsequently sold into private ownership.